It’s been 50 years since the very first Beacon Lighting store opened in Prahran, Victoria in 1967, and we’ve been helping more and more Australian homes live brighter ever since. Today, we’re Australia’s leading specialist retailer of lighting, ceiling fans and light globes, with 99 Beacon Lighting stores nationwide. The secret to our success is simple. We love lights and as a proudly Australian owned company, we’re delighted to play a major part illuminating the landscape. With power costs rising to record levels, the demand for energy efficient solutions has significantly changed the way the lighting industry operates over the years. What hasn’t changed is our passion and commitment to providing our customers the widest range of energy efficient solutions in lighting, ceiling fans and globes, and the most informative knowledge, service and advice. We proudly lead the way when it comes to innovation and the latest technology. Our extensive product ranges, many of which are exclusive to Beacon Lighting, encompass the ultimate in both style and sustainability. Our buyers shop the brightest designs and ideas from around the world to bring you the very latest on-trend looks. And you’ll find each and every one of our Beacon Lighting stores staffed by accredited lighting consultants and specialists who are here to help enhance your space with the right lighting. 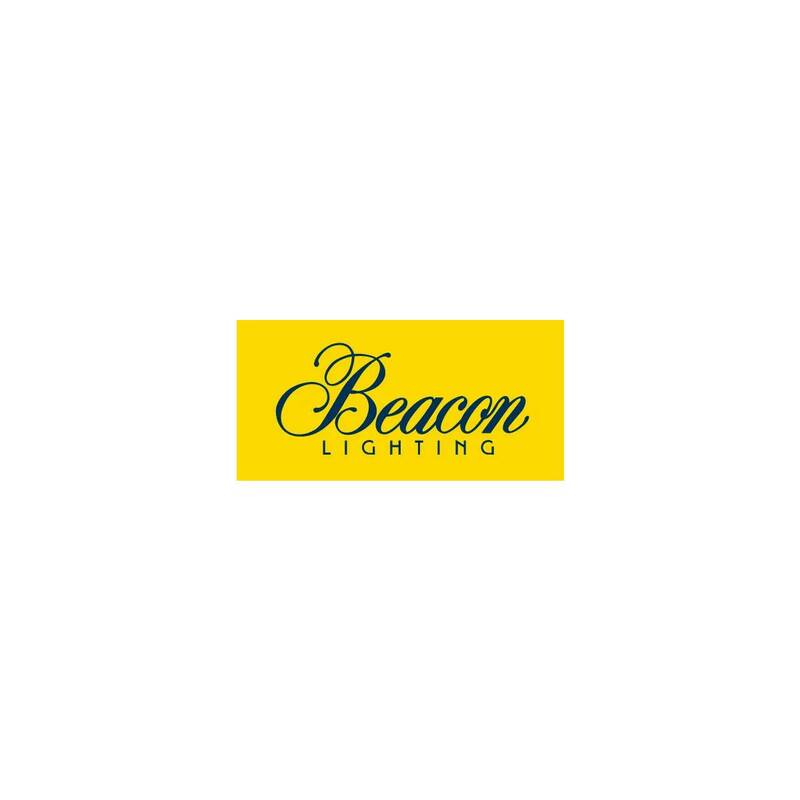 With our mission to continue delivering ‘expertise that inspires’, Beacon Lighting will continue to be one of Australia’s brightest lights for another 50 years.